With the two-day conference entitled “Fulfilling the Vision: European Union Futures?” coming to a close on the morning of Wednesday 18th October, the event shifted from the Royal Melbourne Institute of Technology University campus to the University of South Australia campus for its final event, entitled “The Future of the EU Summit” organised by the Hawke EU Centre for Mobilities, Migration, and Cultural Transformation. 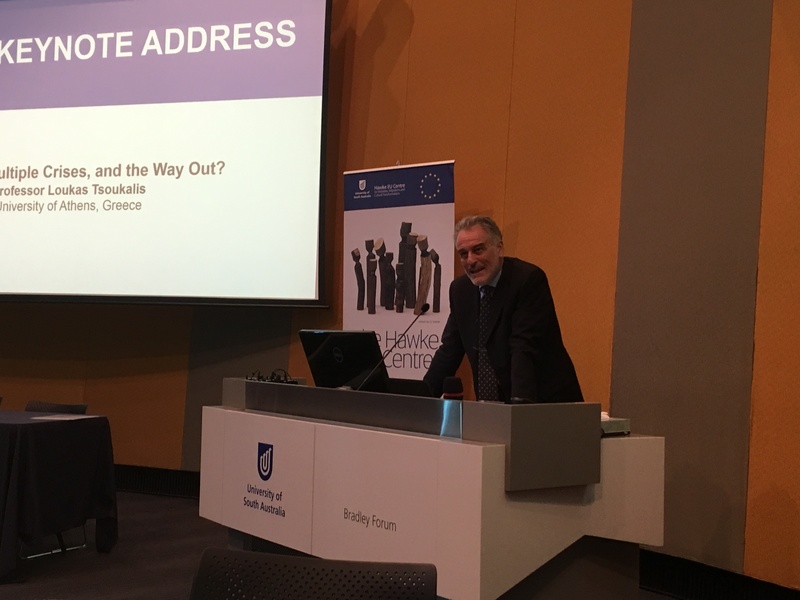 Some participants made the trip from Melbourne to Adelaide for the event, including the new Ambassador and Head of the EU Delegation to Australia, His Excellency Dr Michael Pulch, who gave the opening address. Similar to the conference held in Melbourne, this summit looked to address the questions and concerns surrounding the EU’s future. 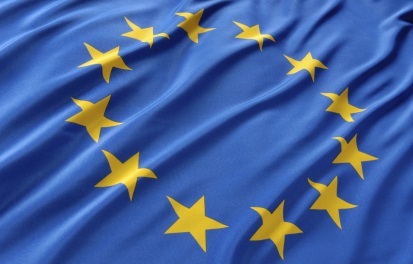 Representing the EU Centre for Global Affairs was Professor Richard Pomfret , Professor of Economics and Jean Monnet Chair on the Economics of European Integration at the University of Adelaide. Professor Pomfret delivered a presentation titled “Trade Agreements in the Era of Global Value Chains” which highlighted how global value chains have emerged, Australia’s lack of involvement in this important part of international trade, and how to connect into global value chains through trade agreements. The conference, albeit smaller than the Melbourne conference, was engaging and invoked high-level discussion that spilled over from panel discussions into the tea breaks. 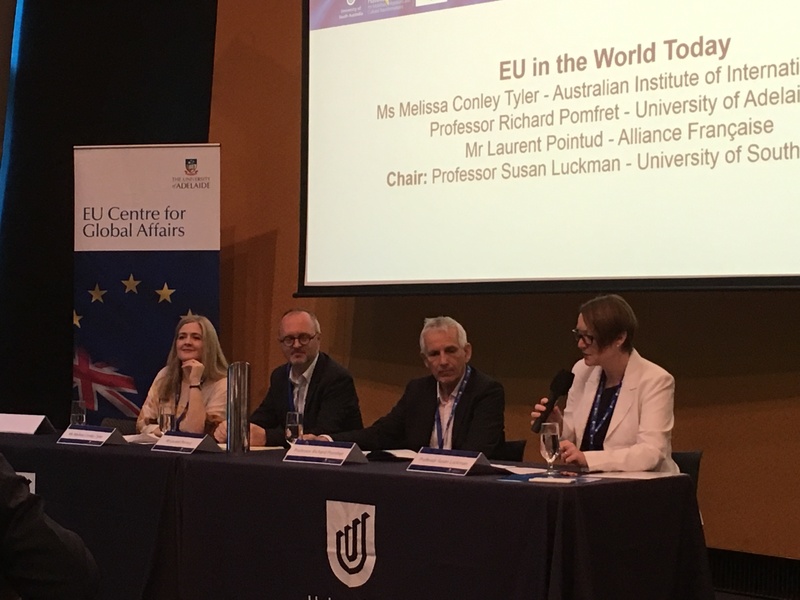 The EU Centre for Global Affairs would like to thank everyone at the Hawke EU Centre for organising this fantastic event, as well as Professor Richard Pomfret for representing the EU Centre for Global Affairs.